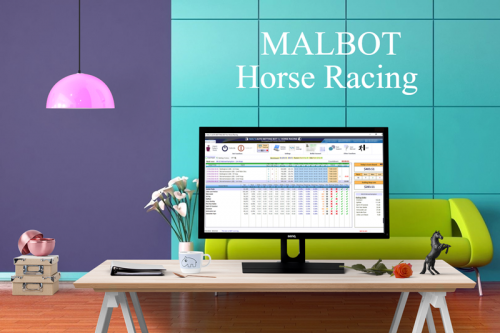 By subscribing to UK/IRE DAILY RACES all horse racing data are automatically filled into GoodBet HR. 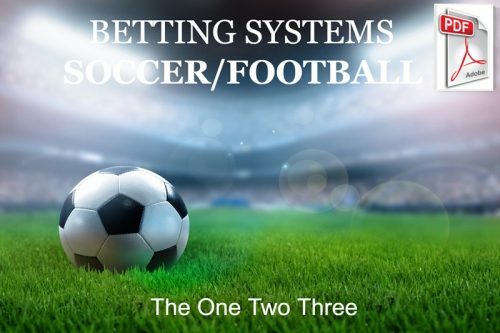 You have now the luxury of time and ready facts organised for you to make your betting decision without being in a hurry and with all the necessary information! By subscribing to DRS beside GoodBet’s ratings you can see at a glance all this information for each horse in each UK/IRE race without the inconvenience of checking many other horse racing sites. Just sit down and relax! Level and Points – GoodBet calculates the points of each horse and establishes a ranking (GoodBet’s ratings). DOB column – This is an estimation of the DOB opportunity for each horse (bad, neutral, good or best opportunity). Useful for any trading strategy on the Betting Exchange, not just DOB. GBo: GoodBet Estimated Odds based on the points allocated to each runner. 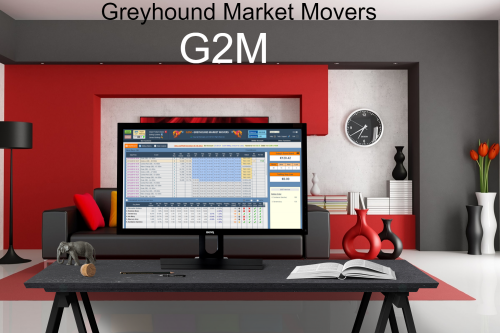 Point Configuration Module: To give more importance to some criteria, you can alter the points awarded by GoodBet HR/DRS. 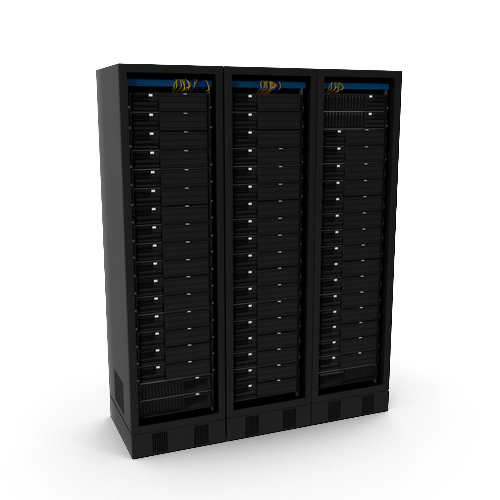 Horse Racing Data Quality gauge – Data Quality is an indicator of the amount of data used to arrive at a rating prediction. 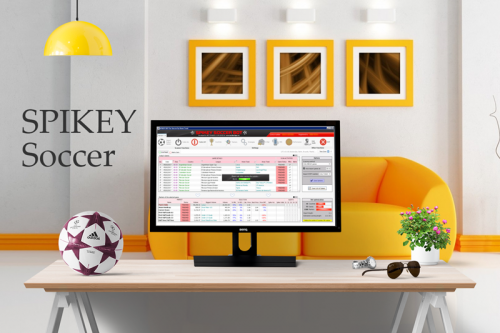 Jockey/Trainer – You can easily identify if is the jockey’s/trainer’s only race at a meeting. Miles: Distance traveled from the trainers yard to the track. 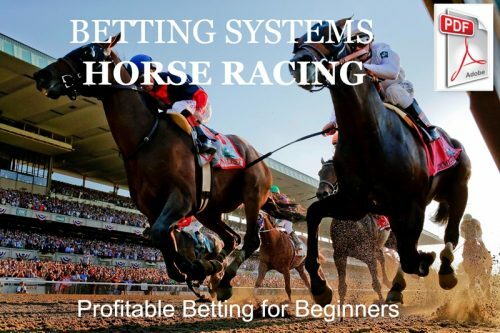 Betting Returns – Betting Returns (BSP, Bookmaker and Tote dividends). Odds fractional/decimal – Displays the odds in the FC column in Fractional or Decimal format. Betfair historical data: Access to several Betfair historical data (BFSP, IP Min, IP Max, PP Min, PP Max, Morning Vol, PP Vol and Morn./PP Vol). FC/Odds (Exchange/Bookmaker): To calculate an estimation of the real FC odds (without bookmakers margin, quite like the betting exchanges). GBo: Odds based on the points allocated to each runner. Going – Displays the official going of the track. Monthly Recurring Payment with Paypal. By subscribing to UK/IRE Daily Races you confirm you are aware that you have to download GoodBet Software first. 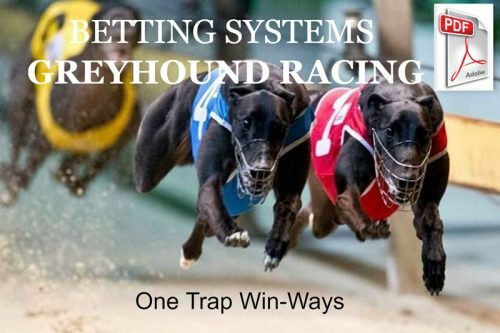 GoodBet HR and UK/IRE Daily Races are so closely linked it is not possible to have the Daily Races Service on its own. GoodBet analyse data brought by our Daily Races Services by giving a rating following logicial criteria.